After months of anticipation, the Estonian-born, LA based, producer known as Mord Fustang released his latest album 9999 in 1 late last month to droves of fans with perked ears and a healthy appetite for a full serving of bit-crushed complextro sounds. 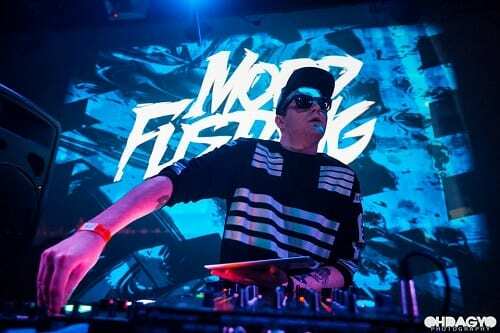 The result was a long-awaited and tantalizing spread of disparate sounds and samples linked together atop a vibrant background that feels oddly alien yet remarkably nostalgic to the signature sound that fueled Mord Fustang’s rise in electronic music. After countless plays, 9999 In 1 remains as refreshing and spirited as it did upon release. Its expansive and experimental blend of synths and melodies continually spark the listener’s imagination, and with each play, one question lingered… Is there some deeper message behind this record? As our curiosity grew, we felt it only fitting to sit down with the elusive artist himself and delve deeper into 9999 In 1 once and for all. Video games are my obsession. I don’t play golf, I don’t go out, that’s what I do. “I’m kind of brainwashing myself with tons of video games and so I guess that’s where the inspiration came from. Video games are my obsession. I don’t play golf, I don’t go out, that’s what I do. I’ve played video games on and off my whole life. I guess there was one period where I didn’t play video games, that was during like my high school era, but before then and after I have always played video games. Games like Tekken, Gran Turismo and modern stuff like Heavy Rain and Tokyo Jungle. 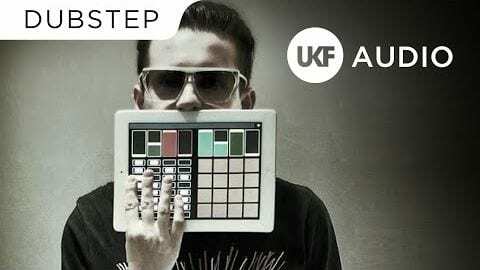 As Mord Fustang rather nonchalantly described the culmination of months of work as “a collection of sounds” his artistic persona began to truly shine. 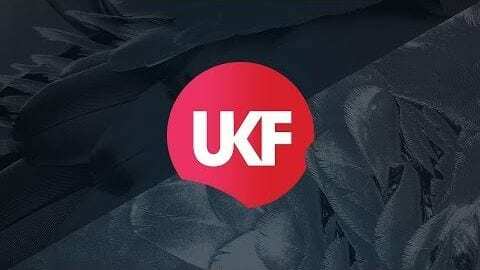 Whether in the form of complextro, trap, big room, or even dubstep, Mord Fustang has made one fact evidently clear; regardless of his activity or lack thereof in electronic music, his skill and creative vision as a producer will always be revered.